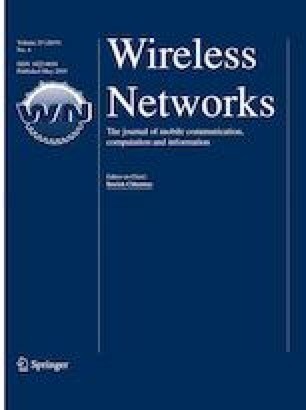 The rise in wireless data traffic requires innovative interference management techniques to meet the demand. Transmit cooperation among multiple base stations has been proposed as a solution to this challenge and improve throughput. This paper proposes novel resource allocation algorithms with two different cooperation paradigms, viz. the cooperative beamforming and partial data cooperation. The well-known duality principle, which has been used to solve uplink and downlink optimisation problems in previous literature, is shown to exist for multicell systems with both coordinated beamforming and the novel paradigm termed as partial data cooperation. Using the generalised version of duality, this paper solves relevant resource allocation problems in both cases. The proposed power allocation problems are shown to outperform some of the existing optimisation techniques in terms of throughput while having significant conceptual and theoretical advantage. This work was supported by Singapore Ministry of Education Academic Research Fund Tier 1 grant. The authors also thank the anonymous reviewers and the editor for their constructive comments and suggestions which helped us to improve the quality of the paper.